Getting in touch with a lender is the best way find out what you qualify for. Your Maine loan officer will take your debt to income ratio, run your credit and give you what is known as a “prequalification letter”. Once you have been pre-qualified by your loan officer, you can begin to put in offers. 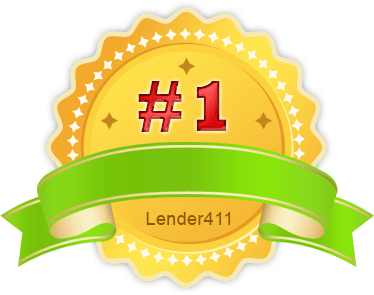 The best lenders to use are located here in Maine. If you are unsure what lender to contact, a real estate agent can help you.